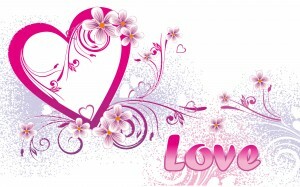 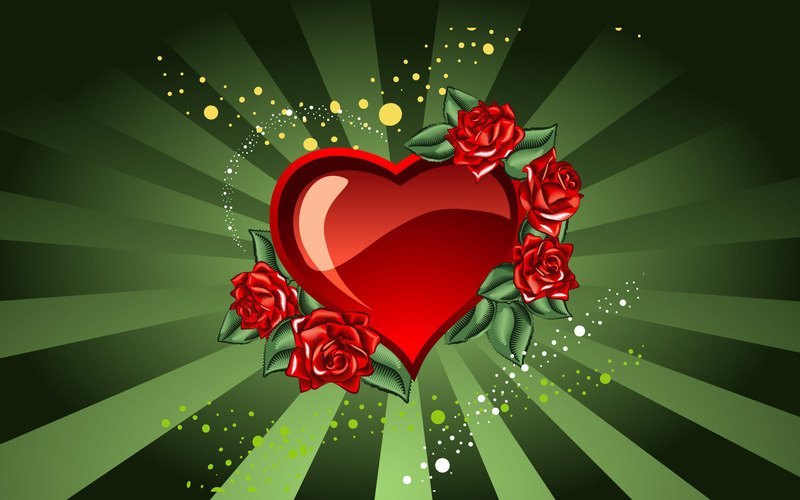 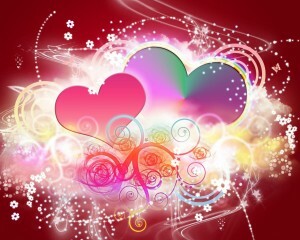 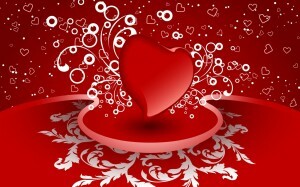 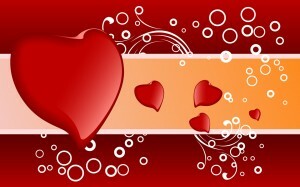 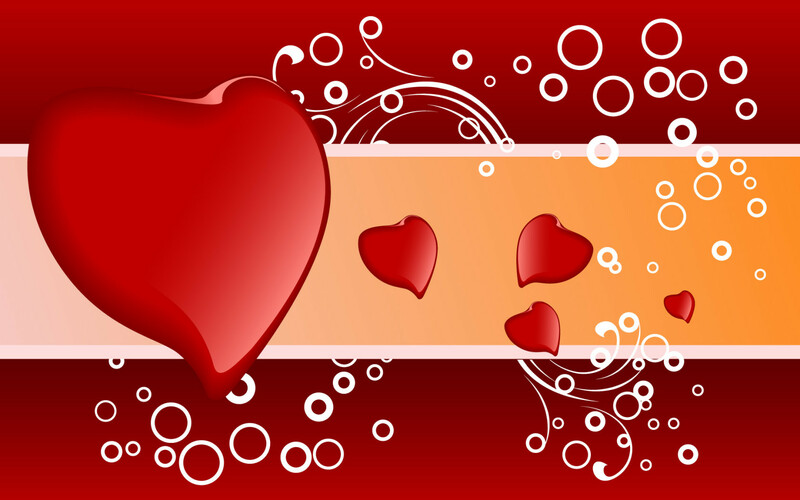 Love is a feeling that is universal - it transpires all kinds of boundaries – religion, age, country etc. It is such a thing without which the very essence of life on earth would not have been possible. 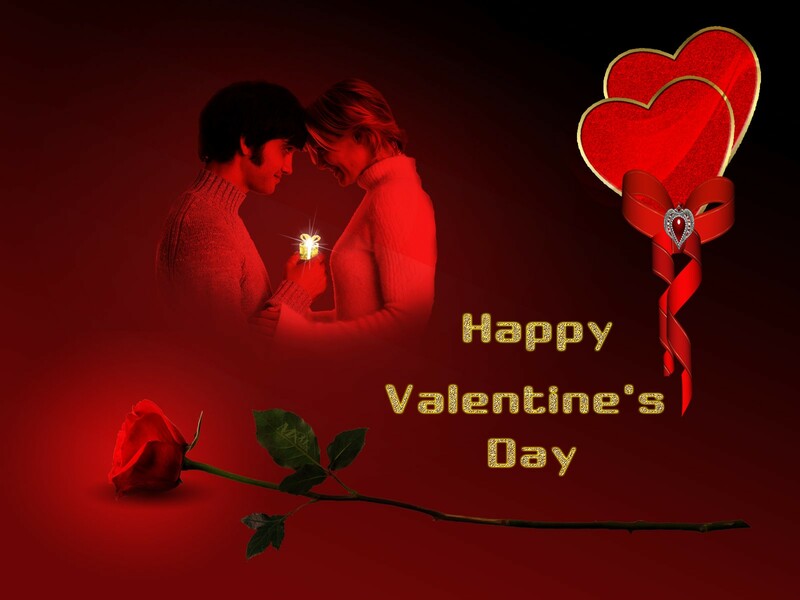 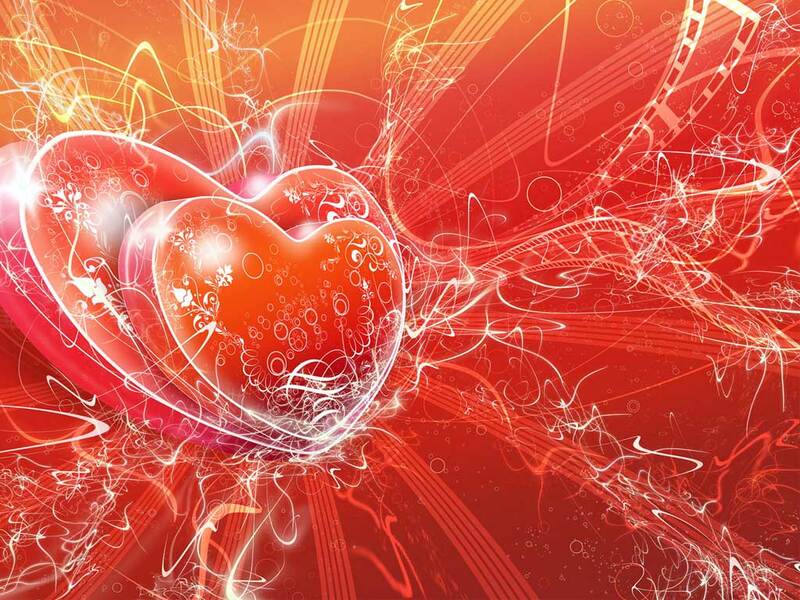 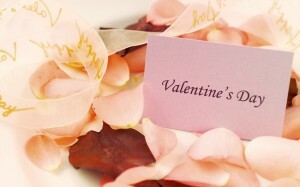 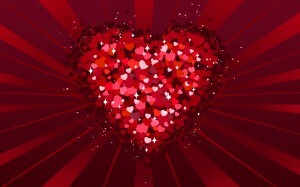 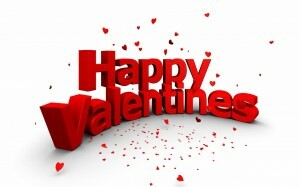 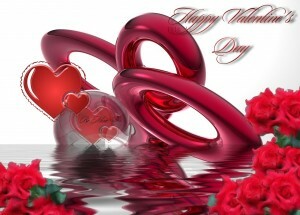 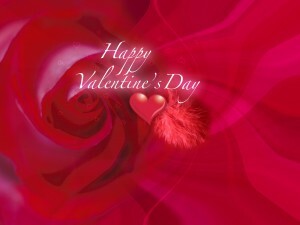 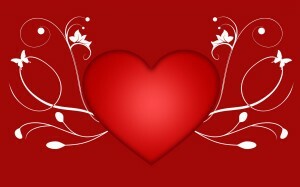 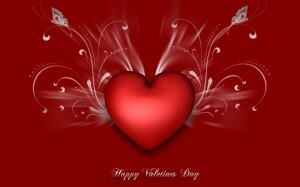 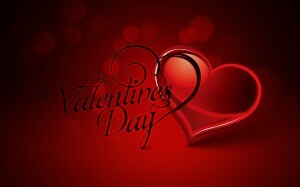 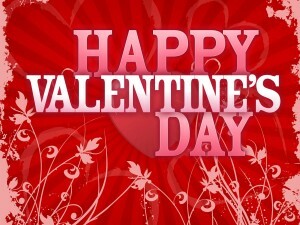 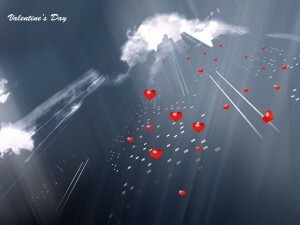 The 14th day of the second month of each year is dedicated to celebrate the fundamental nucleus of existence, love. 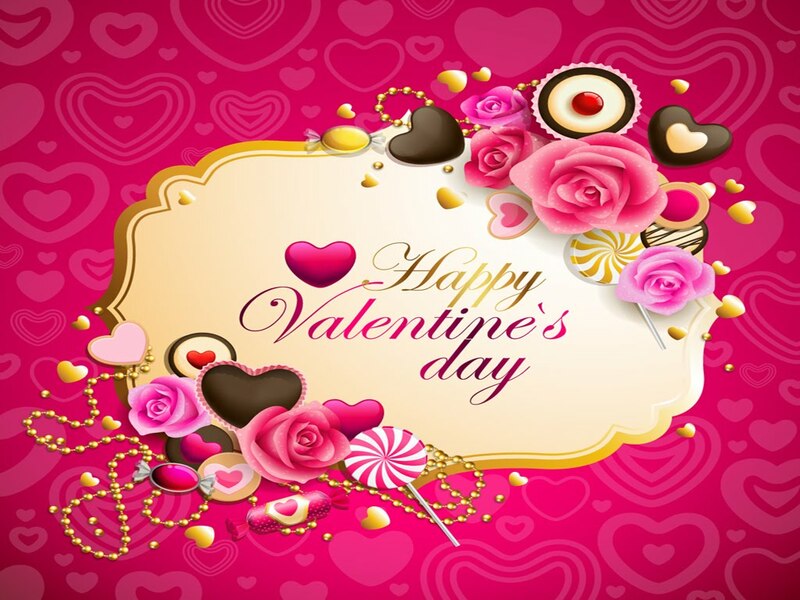 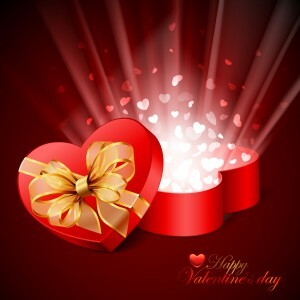 The whole world celebrates the day by exchanging gifts, flowers, chocolates and other gestures to show appreciation for the love we have in our lives. 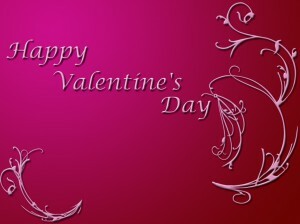 Paint your desktop in the color of love to celebrate the day. 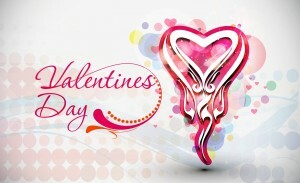 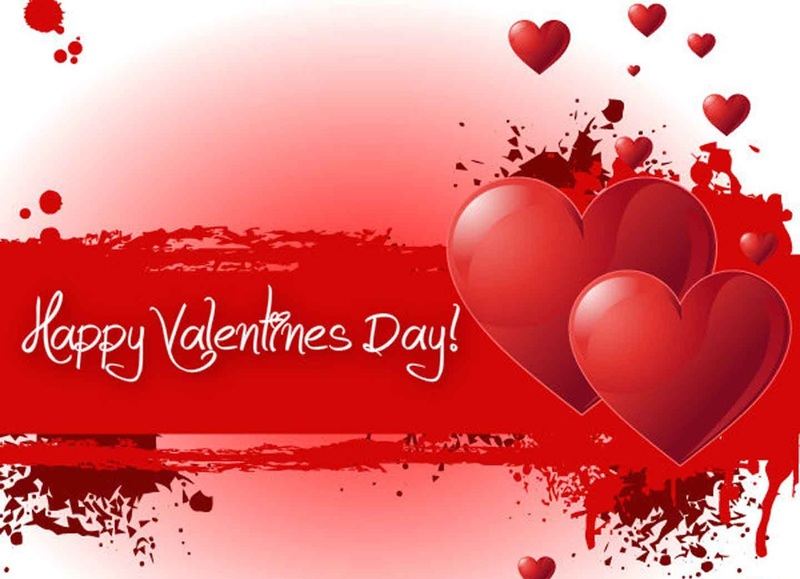 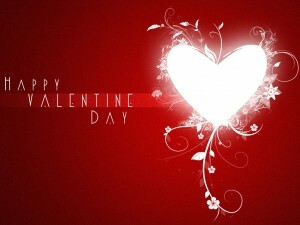 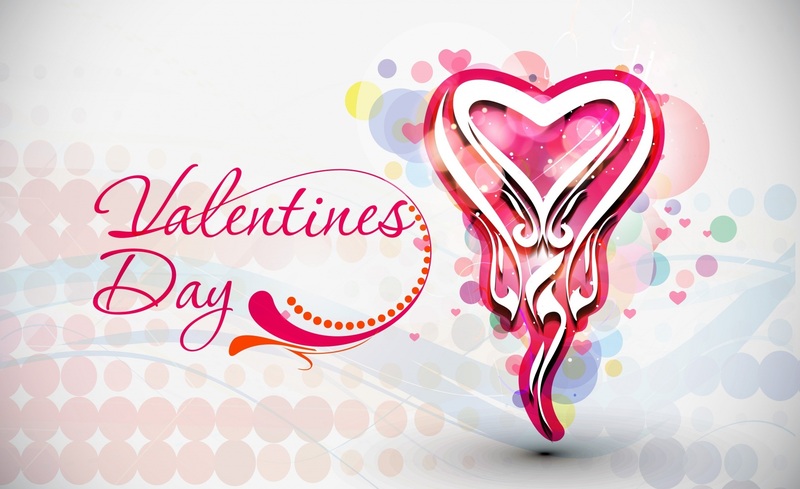 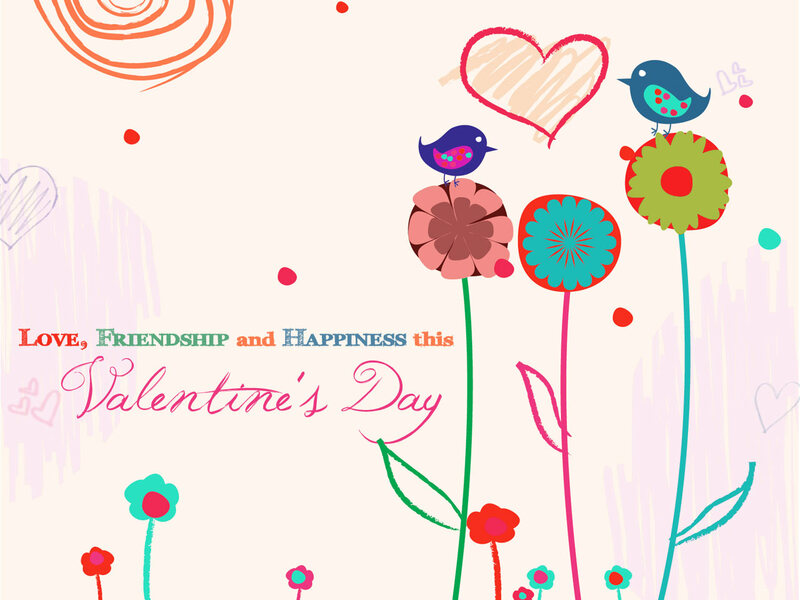 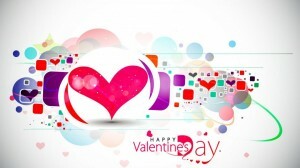 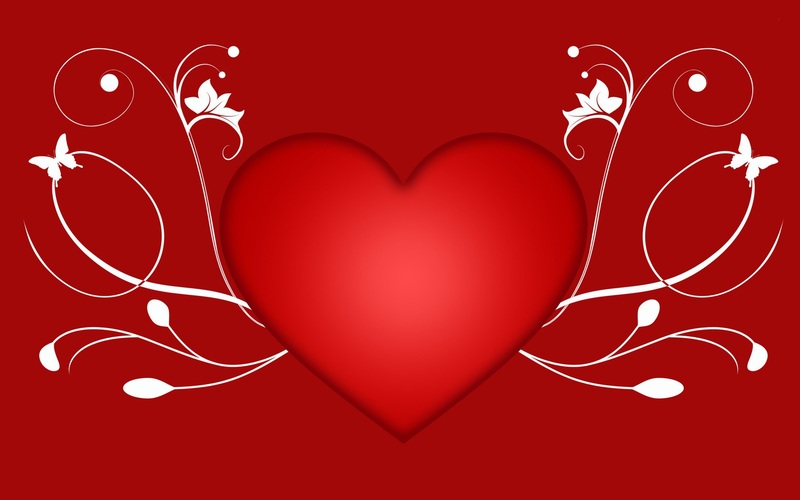 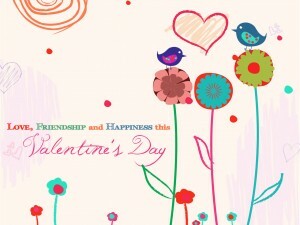 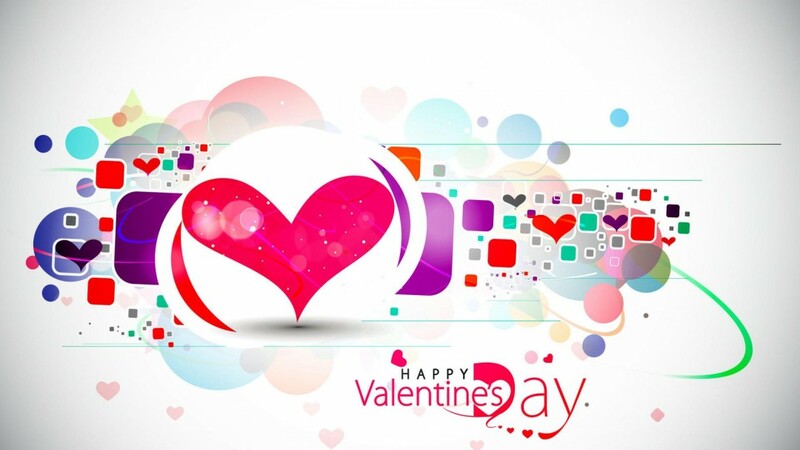 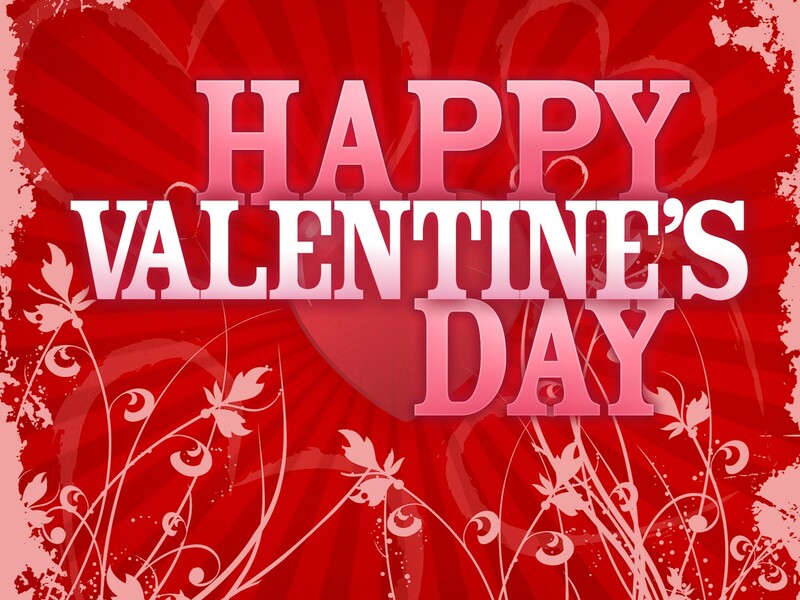 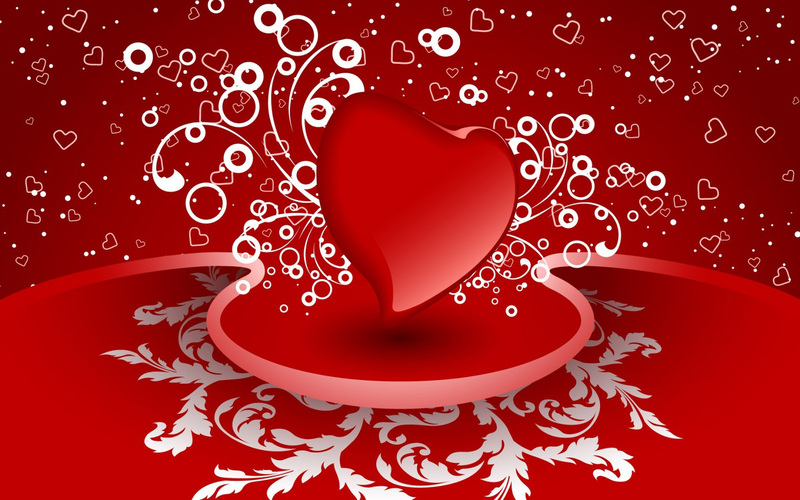 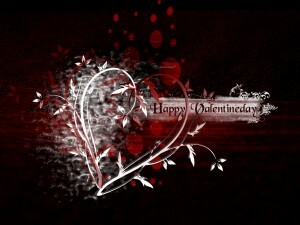 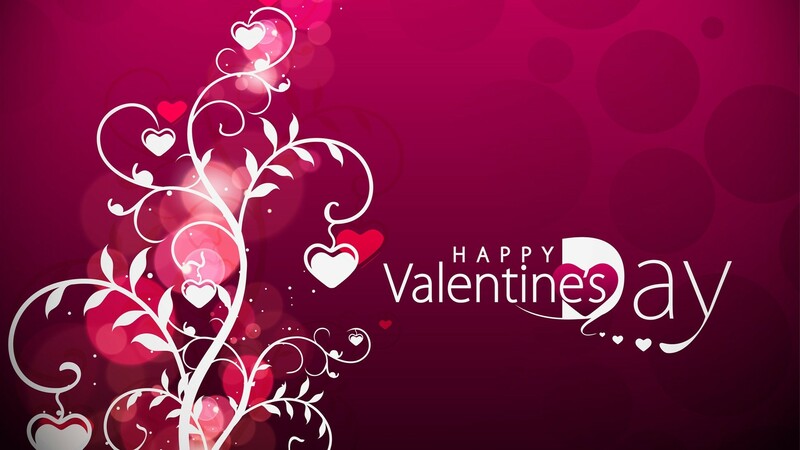 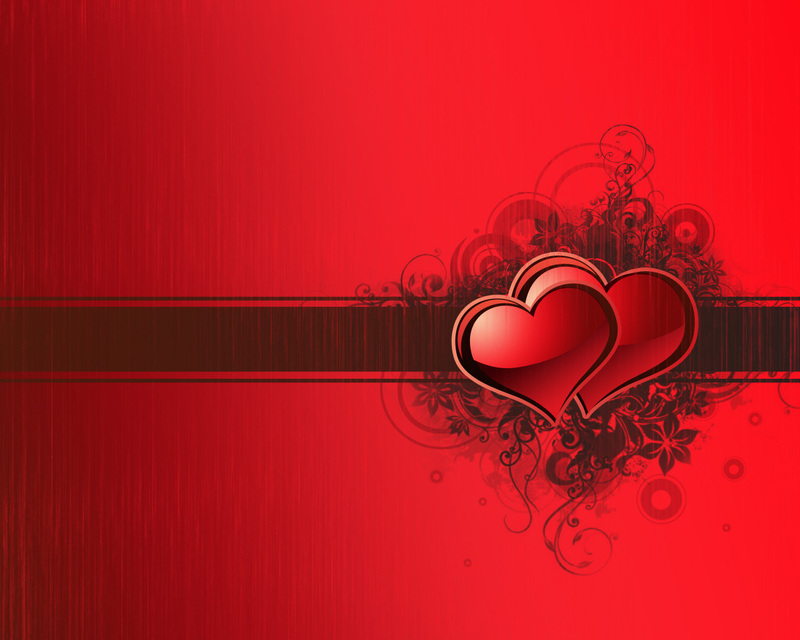 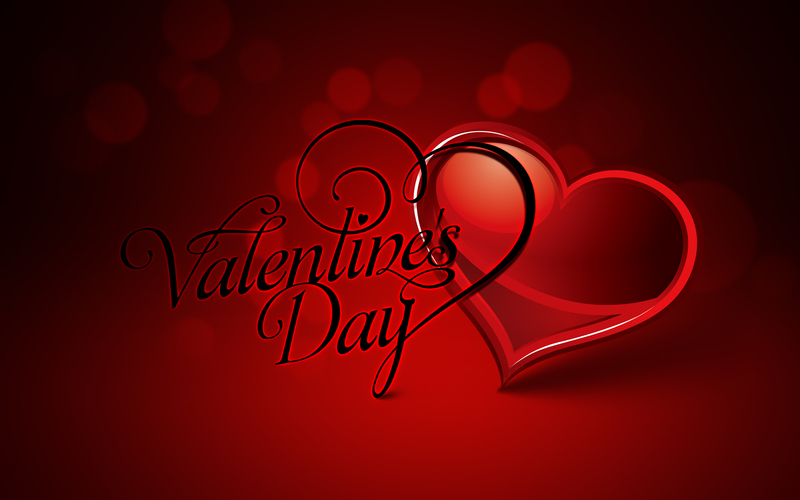 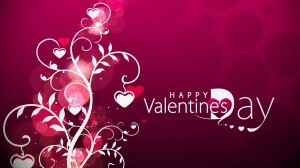 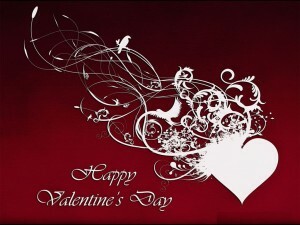 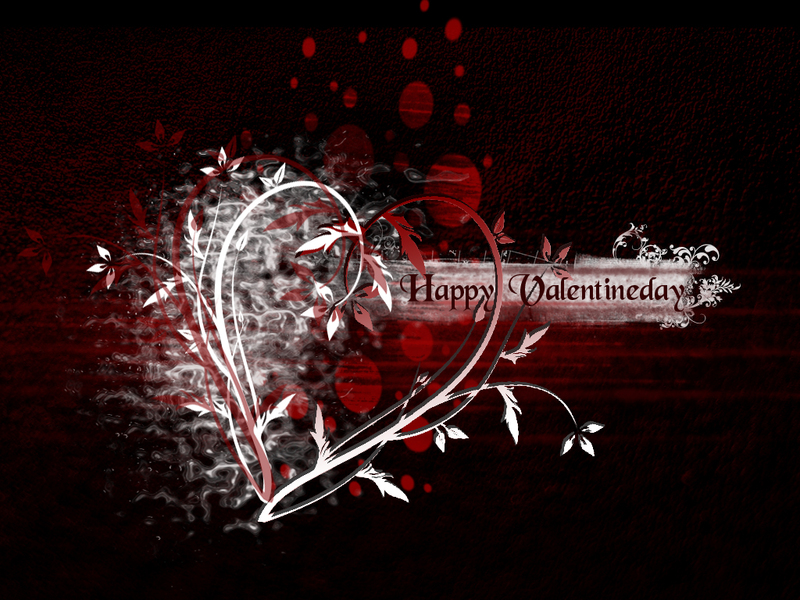 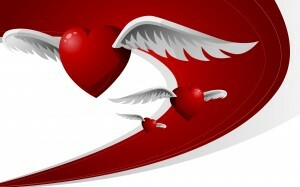 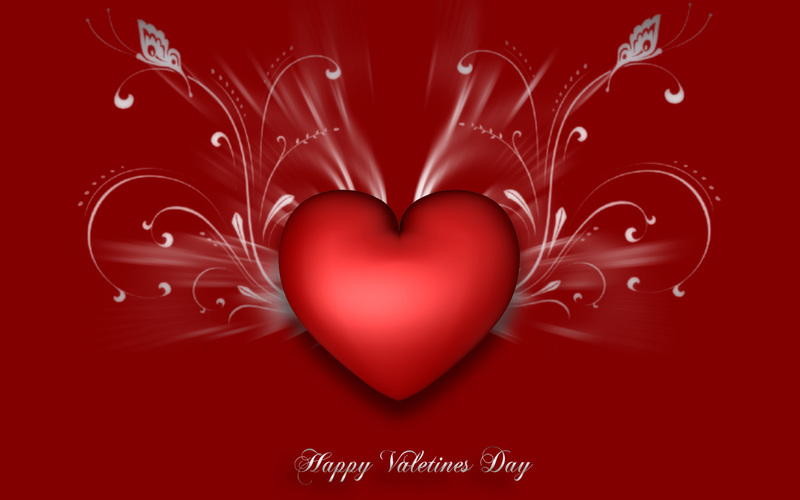 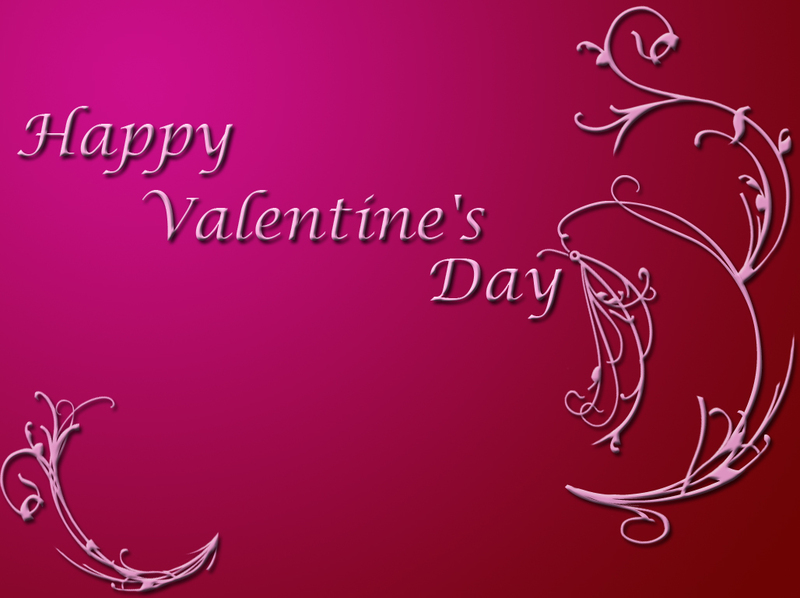 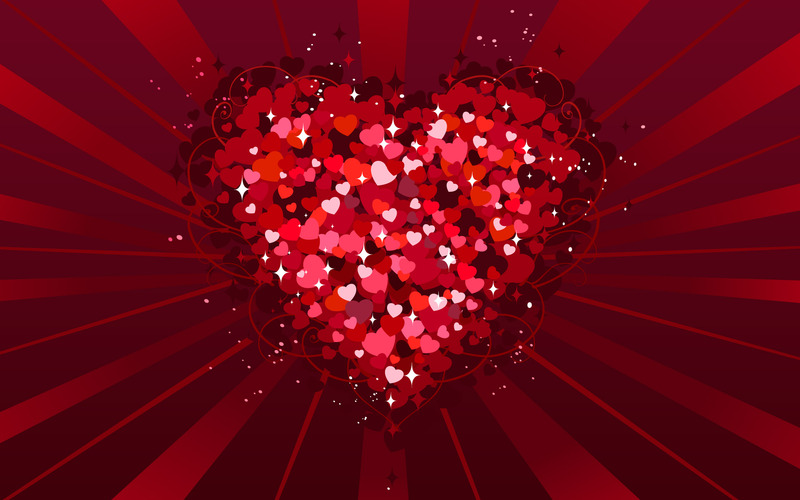 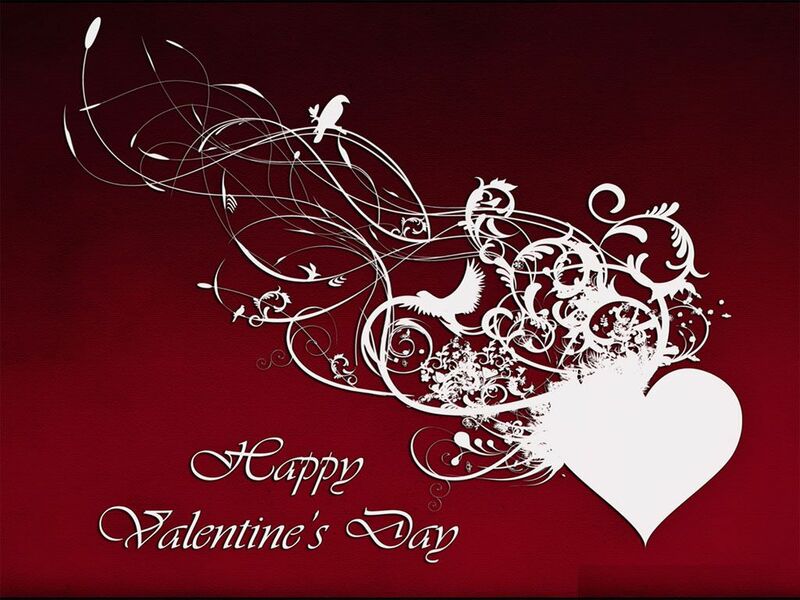 Valentine’s Day celebrates love, so get in the spirit and give your desktop a brand new look.